The end of the week promises to be in favor of fans of basketball. In fact, the latter make an appointment on NetBet this Friday December 20th, in order to participate in online betting organized within the framework of the Euroleague of mens basketball. 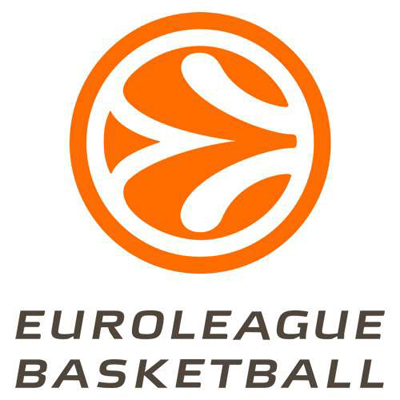 Four matches are planned, namely Lietuvos Rytas/Etoile Rouge Belgrade, Bayern Munich / Galatasaray, Caja laboral/lokomotiv Kuban and Strasbourg/Ea7 Milan. Concerning this last meeting, it will be decisive for French representatives. With a rather painful result including 5 defeats within 5 matches, Strasbourg needs to realize a significant achievement to have a small hope to reach the top 16. The task of this French team is thus difficult. Besides, the prognosis displays a possible victory of Armani Milan, who is currently occupying the temporary second place in the classification of the group B. However, the enthusiasts of sports betting can always expect a reversal of the situation. The prognosis of the match opposing Galatasaray to Bayern Munich seems also complex. These two teams of the Group C have proven many times their performance. However, its necessary to remind that during their last meeting, Galatasaray overcame the German team. It is currently registering a series of 6 victories and has the privilege to be in the second place of the temporary classification, behind Olympiakos Le Pirée. For Bayern Munich, the result is far to be disappointing. This team is now in the 4th position of the temporary ranking and it could indeed surprise their opponent this evening. Let us note that Bayern Munich registers 5 victories during the 7 matches at home that it had played.